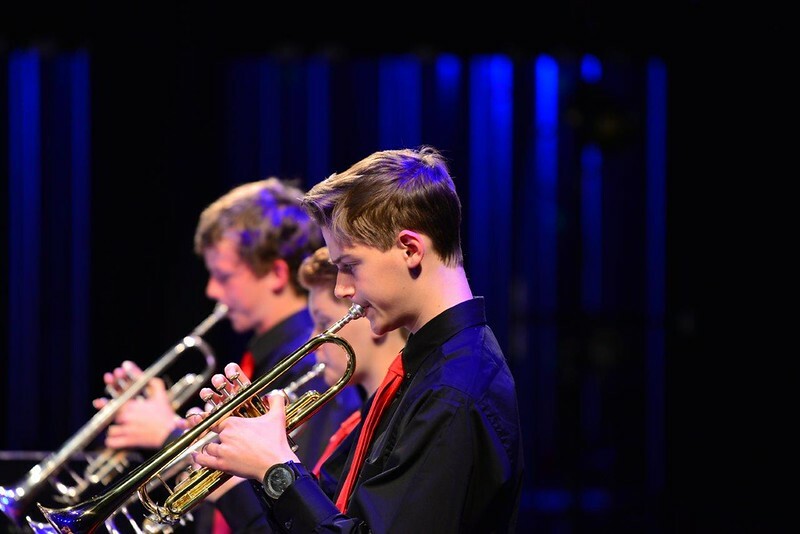 The Triangle Youth Jazz Band will be opening the concert at Stewart Theatre, NC State University on Thursday, April 25th at 7:00 pm. 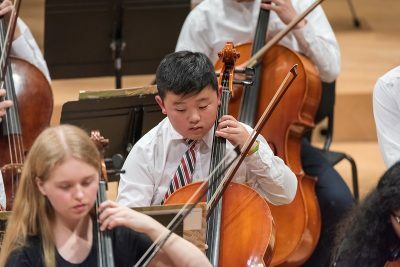 It is exciting for our young musicians to be featured on a concert with their college-aged peers. 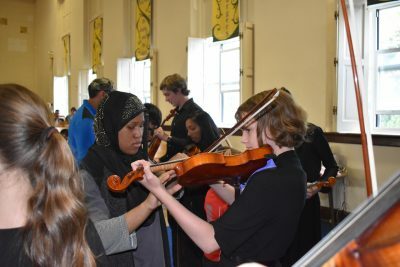 Kobie Watkins, Director of TYJB, looks forward to this concert as it is an opportunity for the musicians of TYJB to use the voice they have been developing all season. 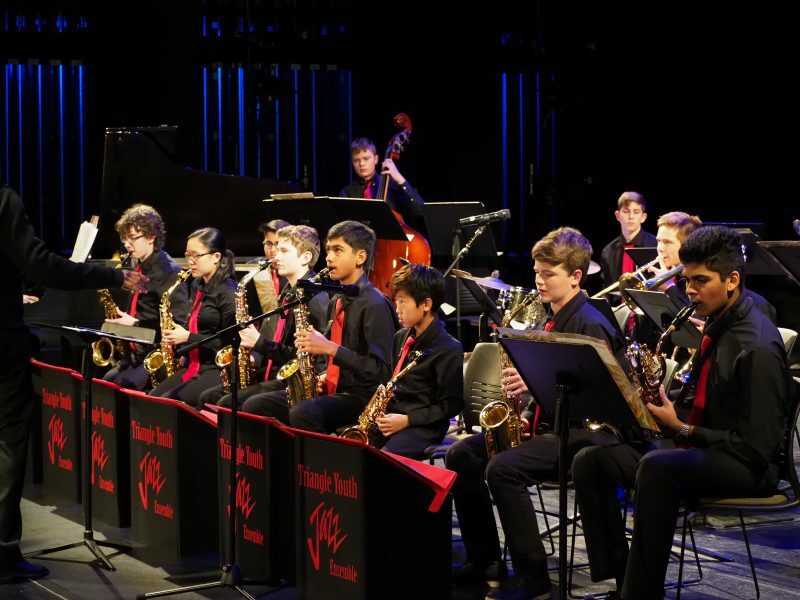 Speaking on the joy of conducting a jazz band, Watkins says, “We improvise and communicate with our own voice daily and jazz music allows us space to practice those skills.” Through their music, members of TYJB are able to express themselves in the same way that one does when speaking. Expressing oneself through performing, particularly through improvisation, is a skill that the band has been working on all year. 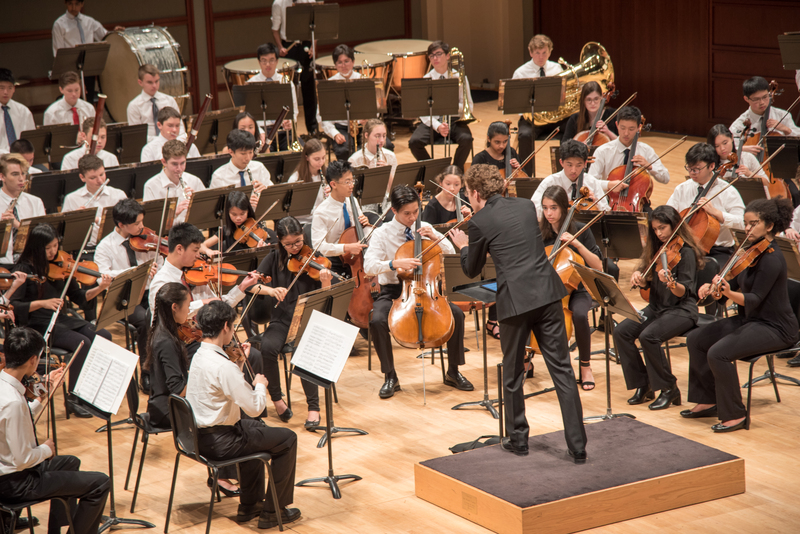 Attend the concert and enjoy listening to the students collectively use their voice.